It’s an easy process from application to funding. Blemishes in your credit? We are here to help. Josh with Powerlend was absolutley the best finance advisor I’ve worked with in a long time. He and his team made me feel like my emergency was ok and they didn’t look down on me because of my current status I was in. Josh made me feel like part of the family and not just another consumer. Powerlend is honestly an equal opportunist. 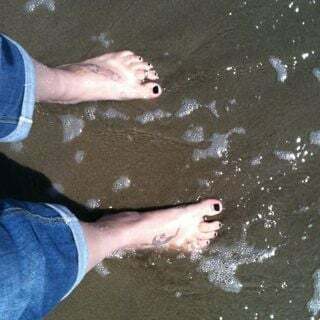 I had poor credit steady income and open bank account and I was approved. I had tried and tried mamy other and my credit always stood in my way. Powerlend I thank you from the bottom of my heart for an opportunity to rise up again. Josh thank you! Thanks for the kind words, Ali K. Glad we were able to get you cash when you needed. PowerLend Is Here For You. If you’re in a money jam, PowerLend can help! Our dedicated team is here to help you from start to finish. I needed a loan really quick. 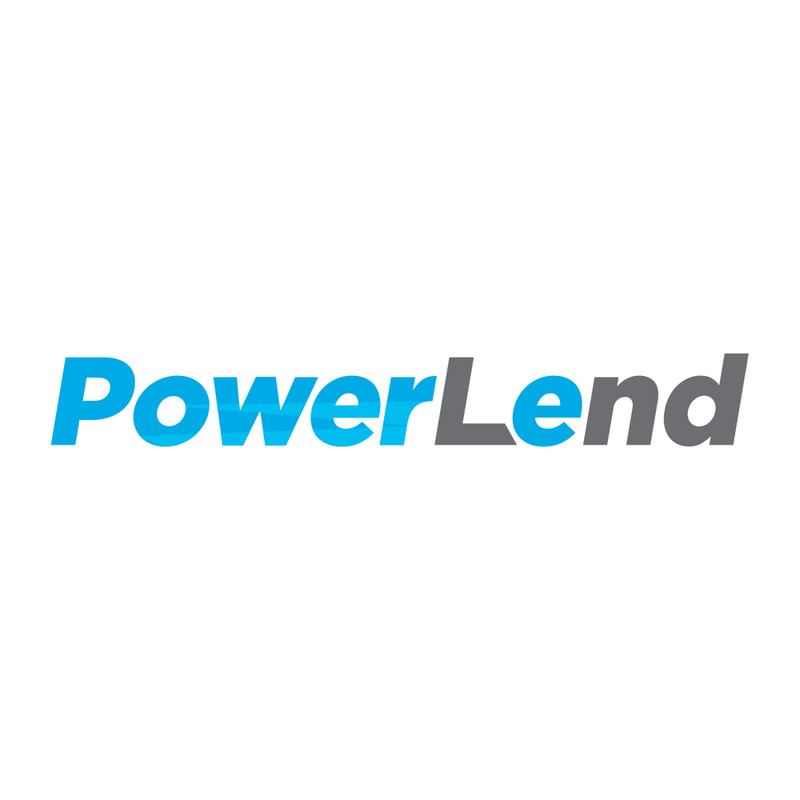 I knew that finding a loan would be an uphill battle…until I found POWERLEND. This company is great and JAMES REID was and is absolutely amazing! He was professional and seemed to take a genuine interest in helping me in getting approved for the loan. Despite the small blemishes on my credit report, POWERLEND looked at the entire picture when considering me for a loan. The process was stress free. I highly recommend not only this company but James Reid, because he works hard for his clients. Sending a big Thank you to Mr. Reid and PowerLend! R.C., thanks for the review. Glad we could get you what you needed. Need Money Now to Cover Expenses? Need a new washer? Just got an unexpected bill? Get a PowerLend loan. Payoff and consolidate credit cards and other bills with a PowerLend loan. Unexpected movings expenses? A PowerLend loan can cover those costs. Have an unpaid hospital or doctor bill? A PowerLend loan may be the solution. Need a new computer? Want that 75” flat-screen TV? PowerLend is the solution. Have an unexpected repair, want to pay off a title loan? Call PowerLend. Applying is easy and straightforward. Complete it online or call one of our friendly Loan Advisors. Once your application is complete, we will verify the information and make a decision within hours. Cash is deposited directly to your checking account so you can spend immediately. Apply today. Have the money tomorrow to spend however you choose!